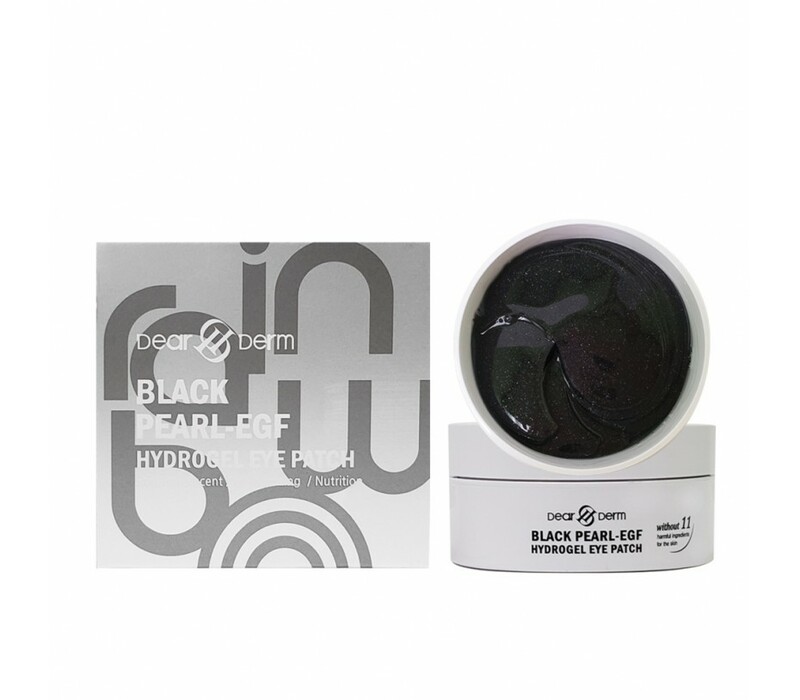 Dear Derm Black Pearl-EGF Hydrogel Eye Patch has a high level of amino acids and minerals to help skin improve. It also contains gold ingredients that help purify the skin and help keep the bright tone. 1. After washing the face, prepare the skin around the eyes with toner.2. Place Eye Patch in proper position and pat with spatula.3. Leave the patch on for 20-30 minutes and remove.Pat the remaining essence lightly until it is fully absorbed into the skin.